View Poll Results: Which lights? 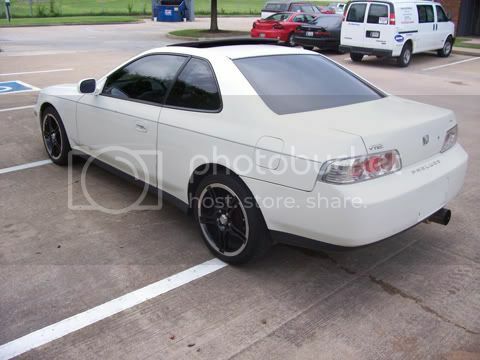 Alright, I'm probably going to buy some altezza lights tomorrow to experiment with. I played around with some tint ideas on photoshop and just wanted to get your guy's opinion on what I should do. *note that this is not my car. 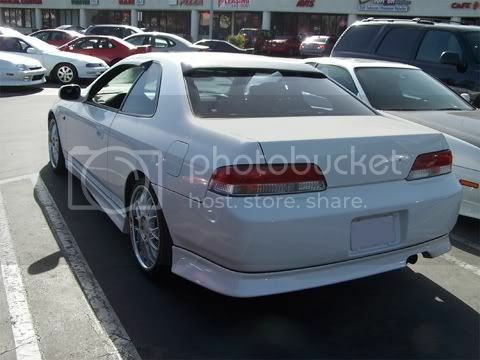 I just googled 'white prelude' for reference pics. Apologies if I jacked someones pics. I agree, the altezza lights are played out and U-G-L-Y ugly! I would keep it factory if i were you.